 When are the automated reminders for payment sent? When do the invoice auto-reminders go out? 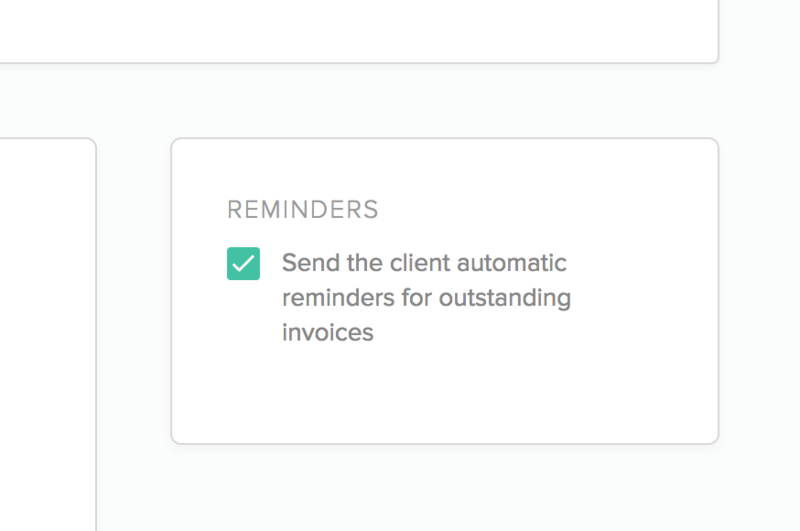 Bonsai sends automated reminders for your unpaid invoices. The reminders are enabled by default, but you can always disable the reminders from your project's settings. You can always see the recent reminders that have been sent on your behalf by looking at your timeline on your dashboard or on the project details.